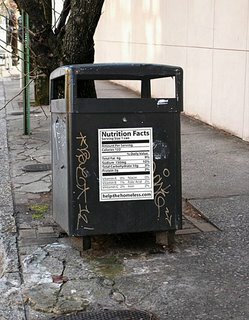 The Hautlust blog covers social advertising (should it be called sadvertising?) 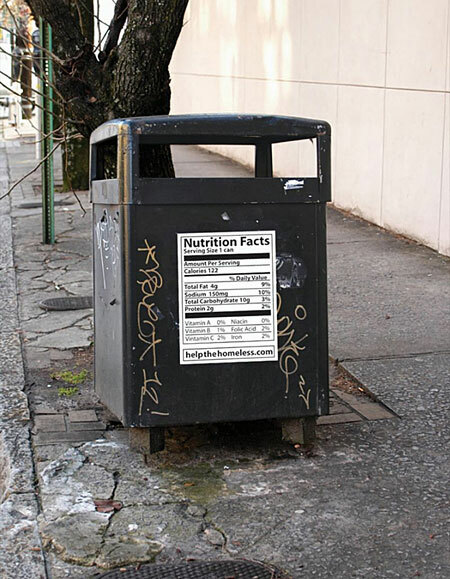 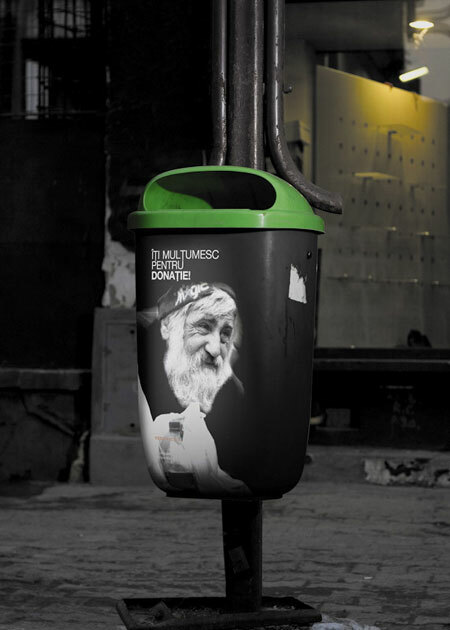 and has a nice compilation of dustbins used to educate people about, what else, poverty. The one on top reads, in Romanian, "thank you for your donation."